Changing the home is not easy for adults nor for children. 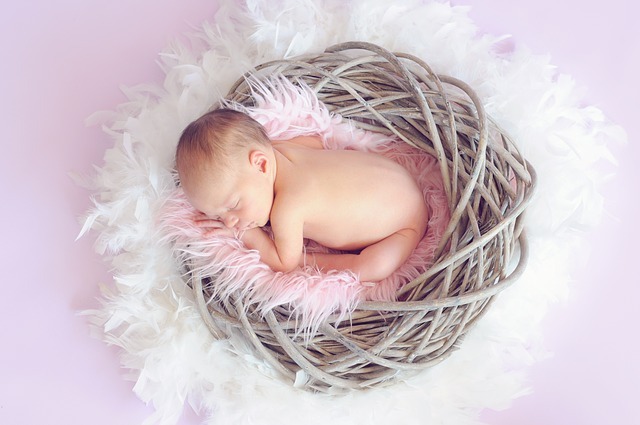 Especially to little babies, their home, toys, and familiar surroundings are all they know. They are their whole world. Therefore, you need to be careful and well organised during the move. You will not only have to prepare yourself, but you will need to take care of your child as well. Staying calm is one of the most essential things to do when moving with a baby. Little children can feel the anxiousness of their parents and behave accordingly. So, stay away from stress to avoid disturbing them. Moreover, make sure you keep following the same daily routines or behave as usual. For example, don’t let the moving tasks interfere with the baby needs such as feeding, and its normal sleep pattern. Take care of your child and pack in bits when the little one sleeps. Moving with a baby can be very stressful, so you must make a good plan. You should create a schedule for 8 weeks before the move. Take your laptop and write down what and when needs to be done. Then, print these things and hang them somewhere where you can see them while you feed your baby. This way you will have a clear view of all the planned activities, stay better organised, and avoid forgetting something in all the fuss. The moving day can be noisy and chaotic. So, it is best to keep your little boy or girl out of the house. You can ask a relative or a friend to take care of your baby for that day. That way, you will be more relaxed, and the move will go smoothly. You can also ask them to help you out the last week before the moving day. In case your family members or friends are busy, there are also many babysitting services where you can find a great nanny. If you are moving with a baby to another town or a country, it is necessary to visit your paediatrician. You can ask how to keep your child happy while travelling on a long distance. In case you have to find a new doctor, ask for recommendations and get a copy of your baby’s medical records. You will need to give them to your new paediatrician after relocating. Once you get to your new home, you probably won’t have easy access to baby food, clothes, diapers, pacifiers etc. So, don’t forget to pack a bag with all the necessary things for the baby. You need to have enough items for three days or more and have them at hand. If you like to have a pleasant and carefree move, contact a moving company. Professional removalists will help you with packing, loading the moving track, and unpacking. With them, everything will be much easier. You will not only stay away from stress, but you will also have more time for your baby. 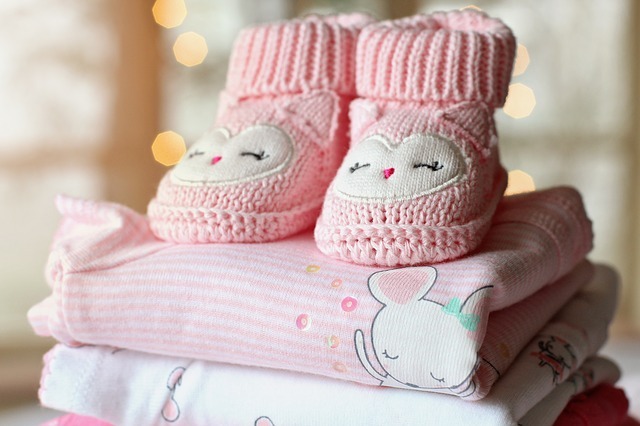 The first thing to do when you get to your new home is to unpack the items of your baby. Then, try to recreate the baby’s nursery. It should be similar to the one from your previous location. The similarity will help you and your child adjust better to the transition. After moving into your new home, think about your child’s safety. Babies like to crawl and reach everything that is interesting. So, look around on the floor for small items that your child can get and choke on. Next, store all medicines, chemicals, alcohol etc. out of baby’s reach. Put smoke alarms or cameras in the baby’s room as well. Remember, moving with a baby carries lots of risks, so you must consider everything. Moving with a baby in a new home is a big life change. You and your child will have to get used to new habits, new surroundings, and a new way of life. To better cope with the whole process, try to stay calm and organised. Before the move, make a good plan, follow the same daily routines, ask for help, visit your paediatrician, and prepare a baby bag. 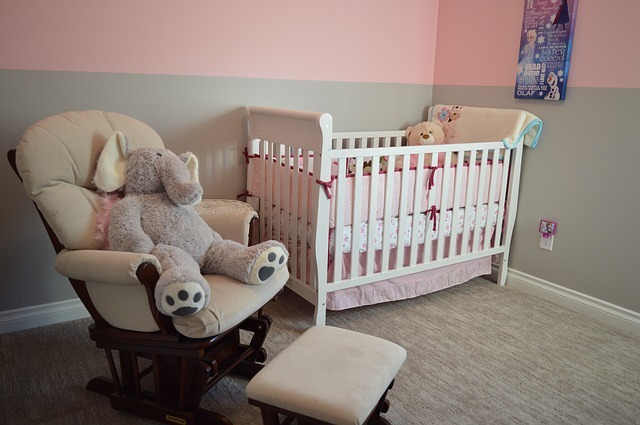 After the move, set up the baby’s room first, and think about the safety of your little one. Follow our tips and if you are thinking of hiring a moving company, don’t hesitate to contact us.